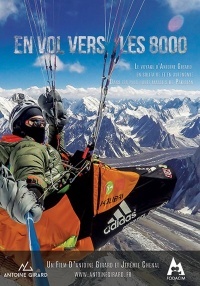 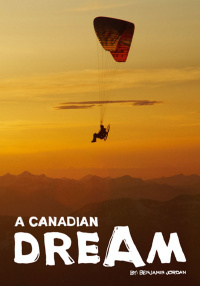 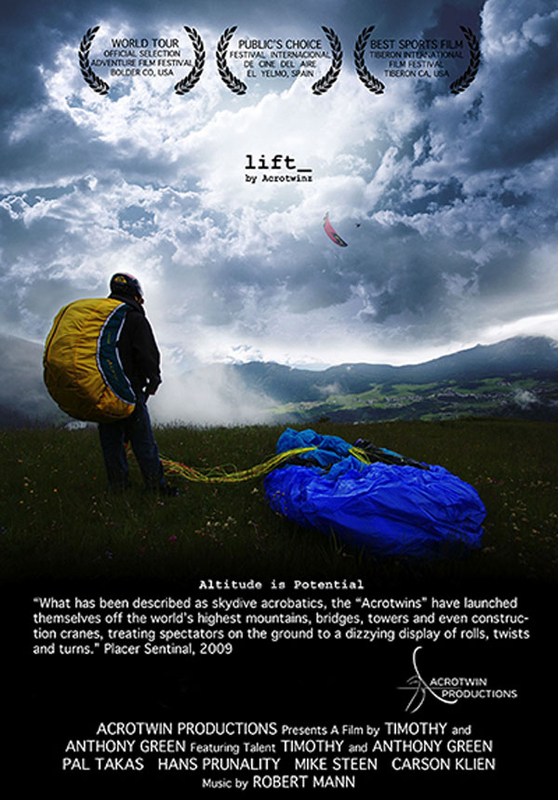 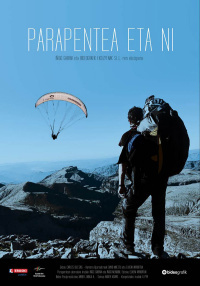 Lift_ is an award-winning extreme paragliding documentary following twin brothers Timothy and Anthony Green, around the world as they challenge themselves to new heights. 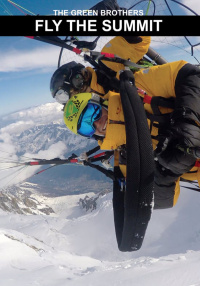 Lift_ is an award-winning extreme paragliding documentary following twin brothers Timothy and Anthony Green, the Acrotwins, around the world as they challenge themselves to new heights. 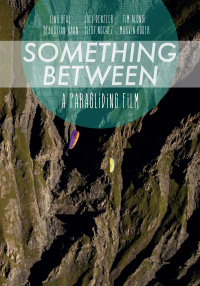 Their ambition to share the sport of paragliding leads them to capture breathtaking scenery behind their heart stopping acrobatic feats.